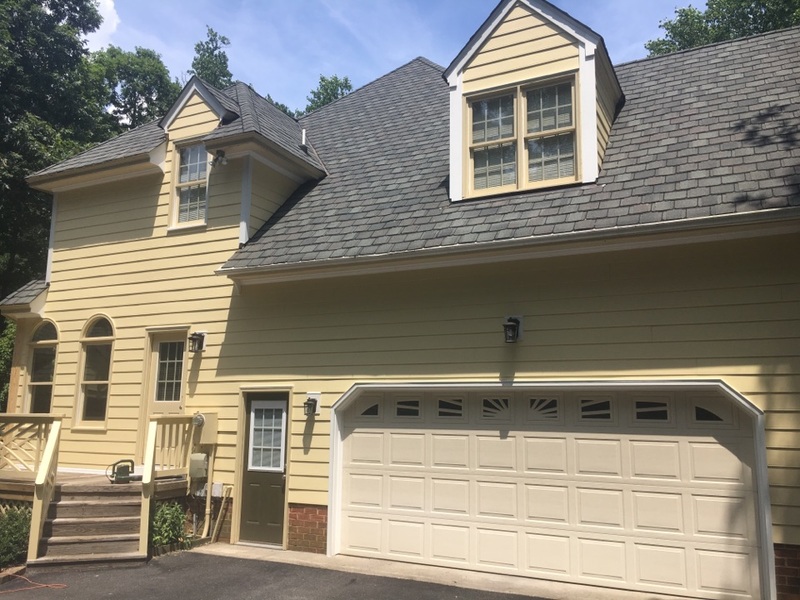 Blue Ridge Exteriors has been Chesterfield, VA’s premier siding and housing exterior renovation company since they first arrived. 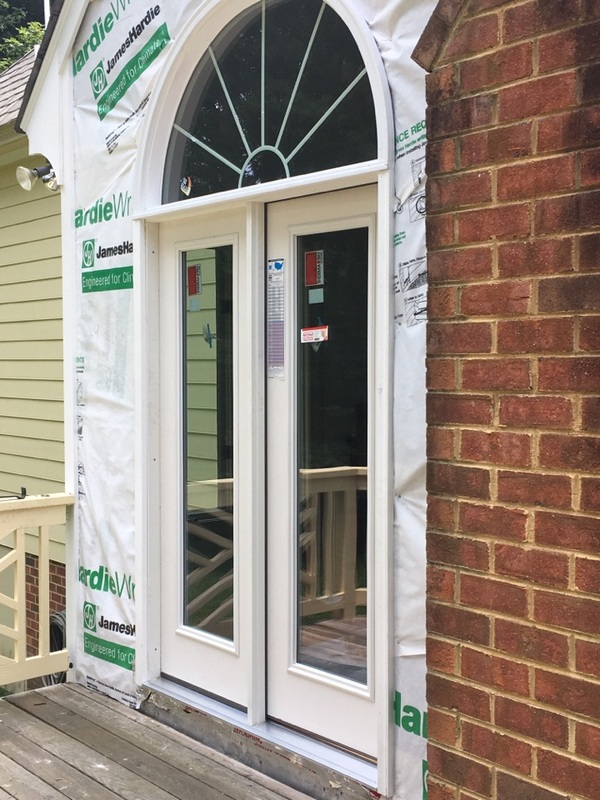 Customers prefer the outstanding work completed by us and our quality products like BeechWorth replacement windows and HardiePlank siding. 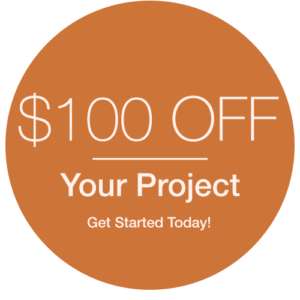 We make it easy from estimate to completion. See what our customers have to say about us or give us a call today! 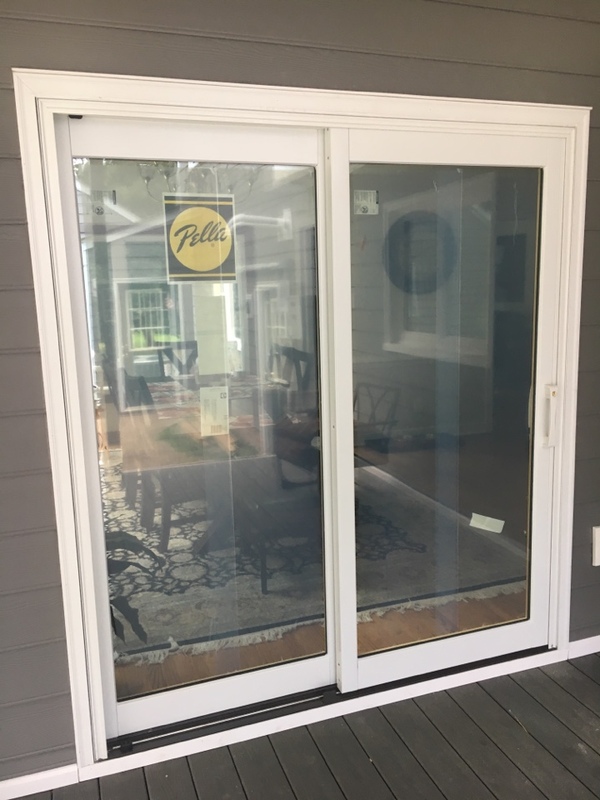 Palla sliding door with aluminum clad on exterior, stainable/paintable interior. When we started this project this wall had only one window. We added 4 new windows. Can you tell which window was existing & which windows are new? 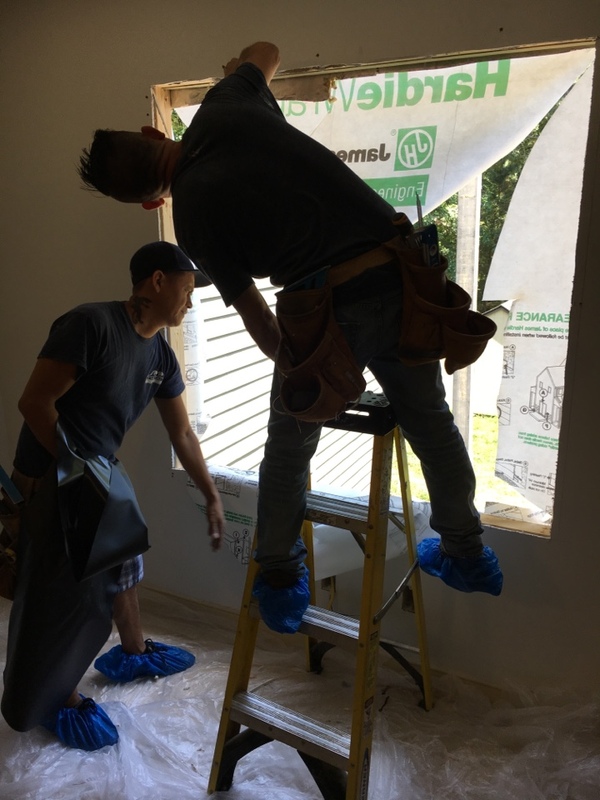 If no window exists, cut a hole in the wall and install a new one. 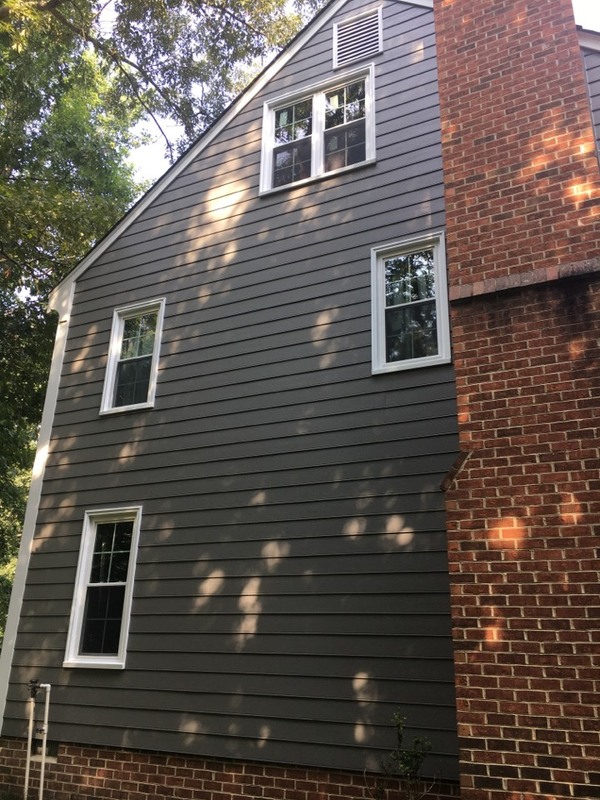 On this project we added 6 new windows to brighten up the house. 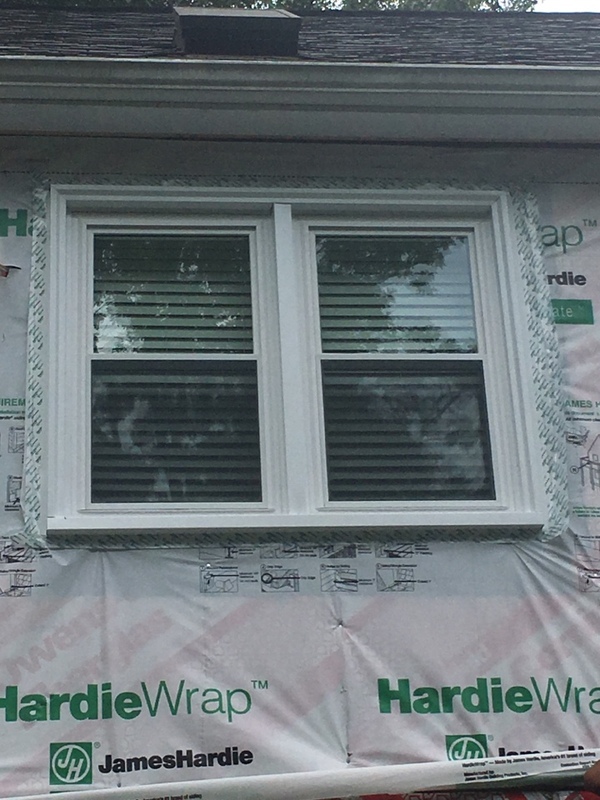 New windows flashed, Hardie Wrap taped. 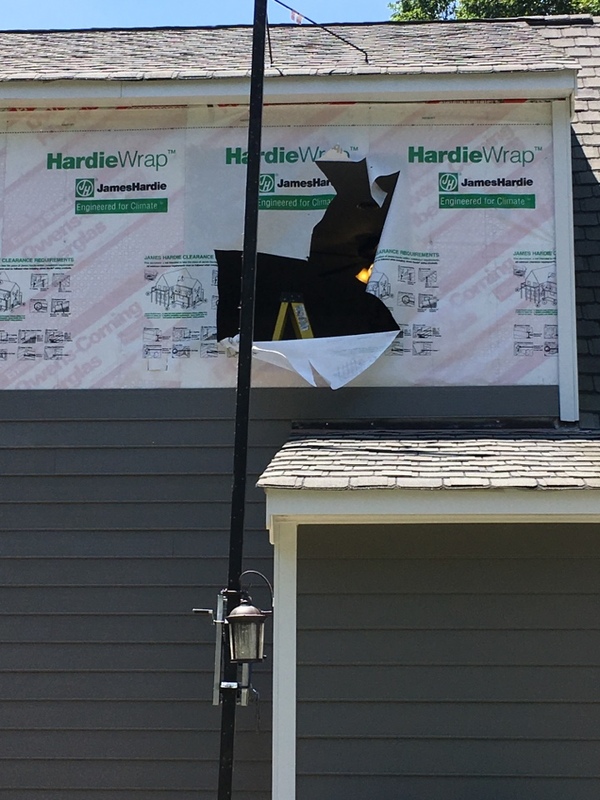 Ready for this section of new HardiePlank siding. Waiting for painter to paint new trim. 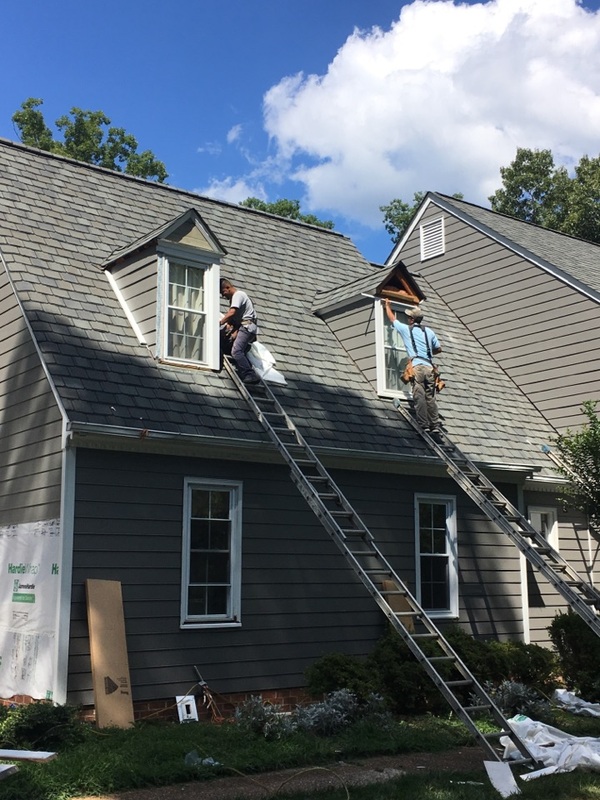 Another successful HardiePlank installation. Now onto the next job in the same neighborhood. 2 new sets of double doors with half round tops to match old doors. 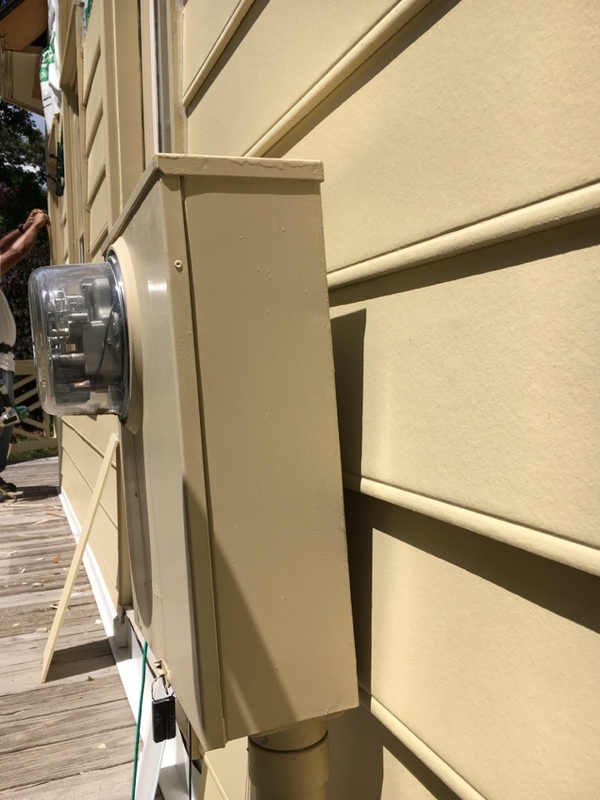 An electrician will remove your meter box so we can safely install siding behind it. When the job is complete the electrician will reinstall your meter box.